From small plates to family-style, fast casual to fine dining, you’ll find it all in KOP. Try them all (or least a few!) March 11-17, 2019, when KOP Restaurant Week returns with incredible prix-fixe lunch and dinner menus benefitting Children’s Hospital of Philadelphia’s (CHOP) King of Prussia Specialty Care Center. $10, $15 or $20 for lunch and $20, $30 or $40 for dinner. Bahama Breeze has a pair of specials for restaurant week: a three-course lunch and a three-course dinner. It's a chance to try some of the restaurant's signature items, including the Jamaican stuffed plantain bowl and key lime pie. 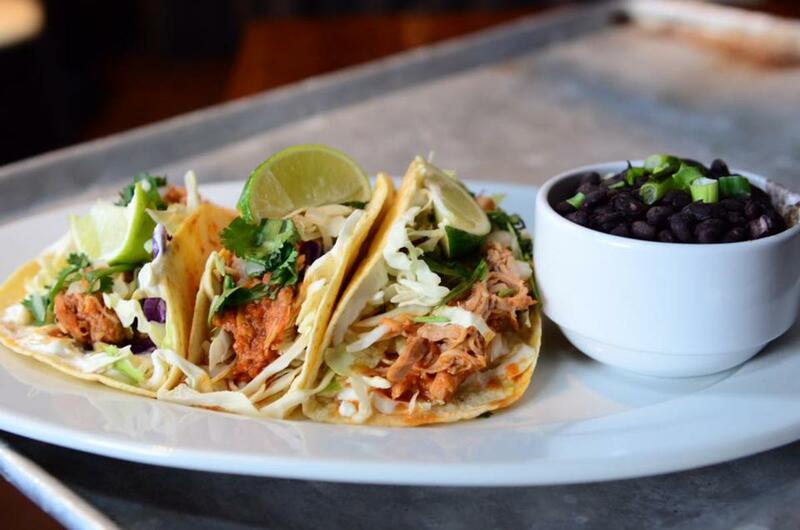 At lunch, Bonefish Grill is serving up soup, salads and entrees like their famous Baja fish tacos. At dinner, Restaurant Week is even bigger with a three-course menu that includes filet Mignon, scallops and shrimp, and salmon. Cantina Laredo has some excellent options on its Restaurant Week menus. At lunch, tortilla soup and carnitas tacos sounds like a winning combination. At dinner, it's hard to pass up the tres leches! King of Prussia Town Center's neighborhood bar is showcasing it's best pub grub during Restaurant Week. Cheesesteak egg rolls are available for both meals, but you can only get the shrimp scampi or the depp fried oreos at dinner. Since it opened in 1982, Creed's has earned its place among Montgomery County's best restaurants. At dinner, try the black and blue filet mignon tournedos paired with Creed's Cheesecake for dessert. Davio's is one of the most celebrated dining brands in the country, and the King of Prussia location carries on a well-earned reputation. The Restaurant Week dinner menu offers a taste of Davio's signature dishes, including hand-rolled potato gnocchi, braised beef short rib, and filet Mignon. Eddie V&apos;s Prime Seafood has arrived at the King of Prussia Mall, delivering a world-class seafood dining experience to the area. This will be the second Pennsylvania location (the other is in Pittsburgh) and the first in the region. Founding Farmers is a big hit in King of Prussia, and if you haven't visited yet, King of Prussia Restaurant Week is the perfect time with three-course meal options for lunch and dinner. Fogo de Chao is offering special pricing on its churrasco dinner to anyone who mentions King of Prussia Restaurant Week between March 11 and 17. Enjoy a selection of fire-roasted meats with continuous tableside service, unlimited side dishes and your choice of dessert. Guests at Maggiano's Little Italy will be able to indulge in great Italian food and big portions - two things that we absolutely love. 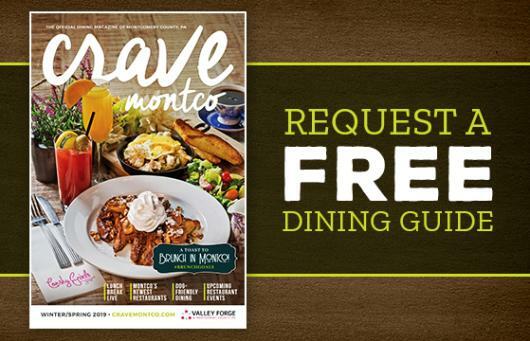 Enjoy a three course meal which includes their signature Chopped Salad amd Shrimp Fra Diavolo. Mistral is one of the most celebrated restaurants at the King of Prussia Mall with food that you just have to taste to believe. 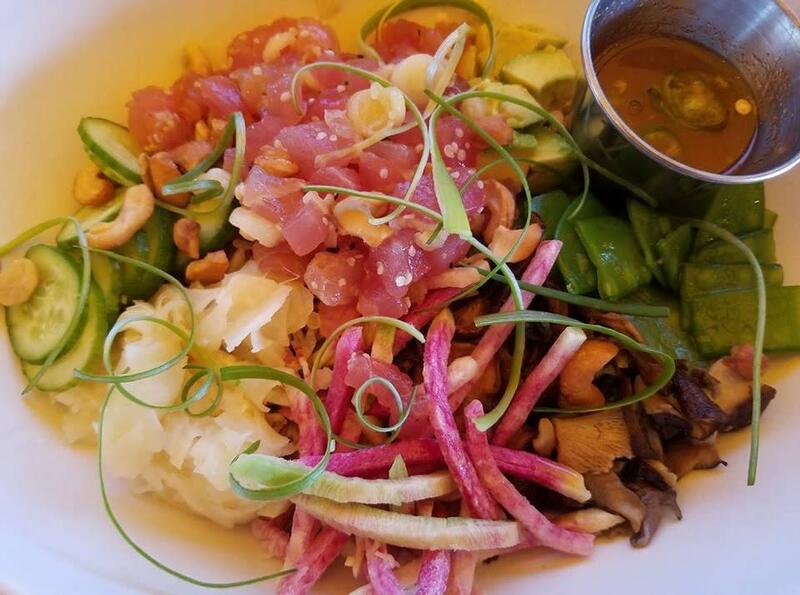 During Restaurant Week, guests can taste Mistral's unique offerings, including starters like Salmon Poke, and entrees like Pan Seared Salmon or Short Rib. Morton's is offering a three-course dinner menu during Restaurant Week that includes choice of soup or salad, one of four entree options (filet Mignon, prime pork chop, broiled salmon, or chicken Christopher) with accompaniment, and dessert. Upgrade your dessert to Morton's Legendary Hot Chocolate Cake. Trust us, it's worth the extra $6. North Italia puts their all into every detail to create crave-worthy Italian favorites like hand-stretch pizzas and fresh pasta every day. They invite you to sit back and savor every bite, sip, and moment. The Latin American-inspired dishes at Paladar are sure to please. The hominy hummus is a great starter for lunch or dinner. For lunch, there are six impressive options for the mix and match tacos. For dinner, the smoked duck breast is as good as it gets. One of KOP's best independent eateries, Peppers has some of the best Italian food in all of Montgomery County. At lunch, the chicken crepes are highly recommended. At dinner, we are biased toward the veal Sinatra. There are Italian restaurants, and then there is the original Italian restaurant. Owned and operated by the same family that opened the original Ralph's in South Philadelphia more than a century ago, the KOP Ralph's stays true to the family legacy. The Restaurant Week menu is limited but all three options -Tagliatelle, Gnocchi, and Fettuccine Alfredo - are the very Italian classics that made Ralph's famous. A signature restaurant at the Valley Forge Casino Resort, Revolution Chop House offers a premium dining experience. For instance, the Restaurant Week menu includes three unbeatable options: chicken & dumplings, bacon wrapped filet, or clams campanelle. The Restaurant Week menu at Ruth's Chris is everything that we love about this premier steakhouse. Featured entrees include the six-ounce filet with broiled shrimp and the sizzling blue crab cakes. And you can add a lobster tail for just $17. Yes, please. 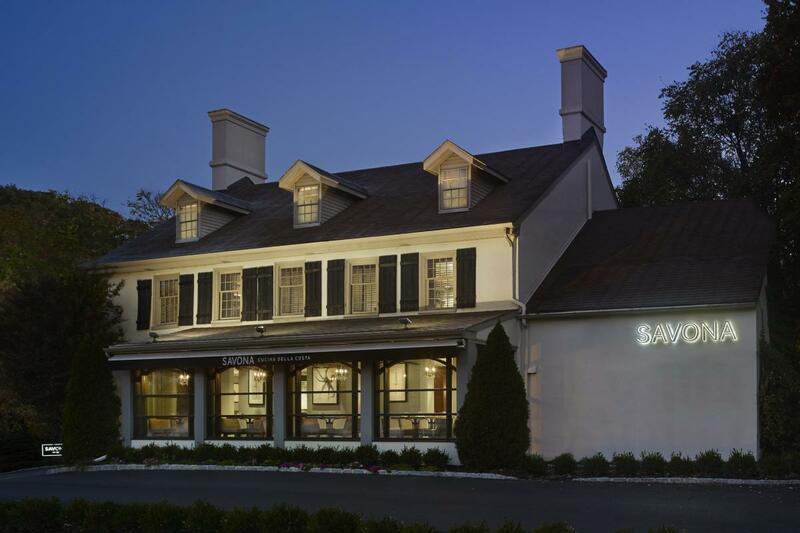 Just south of King of Prussia along Gulph Road is one of Montgomery County's most historic restaurants, and one of the largest wine selections in the region. There are more than 1,200 wine selections for guests to choose from, so whether you are visiting for lunch or enjoying a market fish of the day for dinner, Savona has the perfect pairing. With a menu built on the changing seasons, we were excited to see what Seasons 52 was going to offer for Restaurant Week. And it does not disappoint. Entree options for the four-course meal include Cedar-plank Roasted Salmon, Slow Braised Beef Short Rib, Caramelized Grilled Sea Scallops and more. If you love steak, you won't have to wait for dinner at Sullivan's. Their Restaurant Week dinner menu includes filet Mignon, sliced New York strip, and herb brick chicken. Don't forget to save room for dessert! 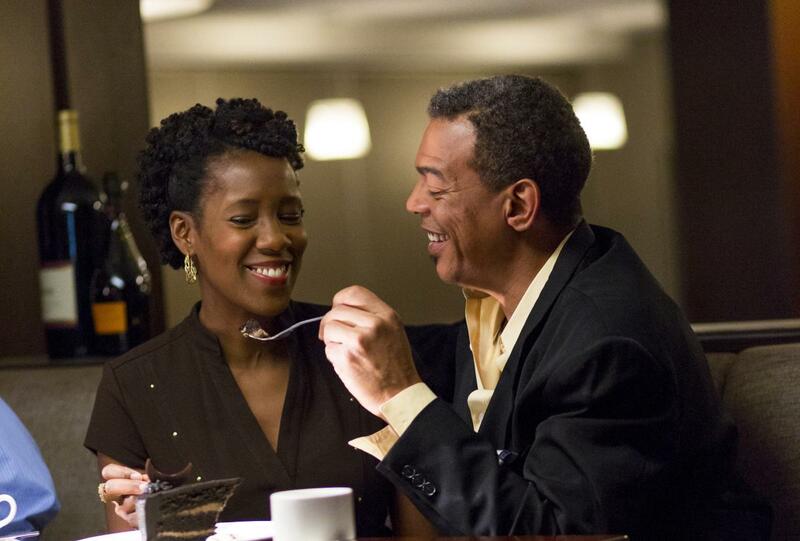 Whether at lunch or dinner, a meal at The Capital Grille is a true experience. Three-course menus will be featured at both meals. At lunch, the signature cheeseburger with Parmesan truffle fries are always a good choice. At dinner, it's hard to choice among the seared citrus glazed salmon, Veal Tomahawk Chop, and the savory cuts of steak. A three-course fondue dinner during Restaurant Week? That's what the Melting Pot is offering. Each dinner includes the buffalo chicken cheddar cheese fondue, an avocado cobb wedge salad, and choice of entree. The Melting Pot's famous chocolate fondue is also available for an additional $6 per person. The Pub at Wegmans is offering two specials all day, every day during restaurant week. For $15, guests can enjoy a Bavarian pretzel appetizer with a caesar salad. 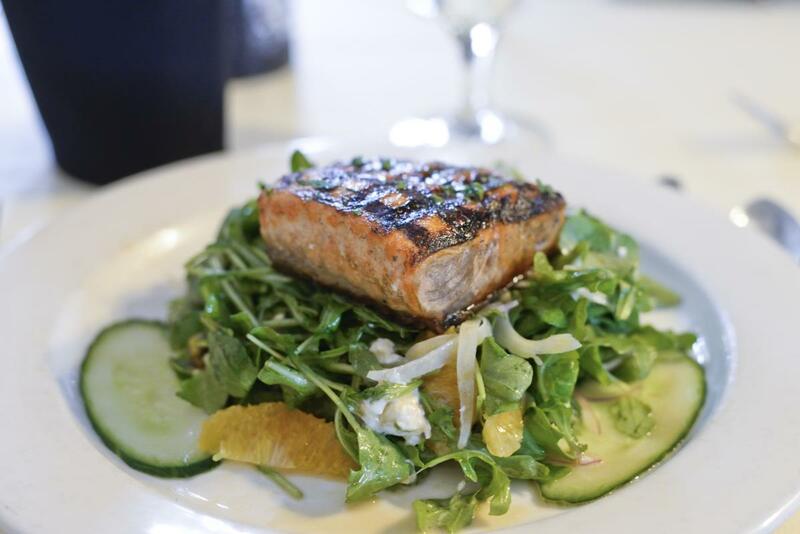 A three-course meal is available for $30 and includes a Caesar salad, crab stuffed salmon, and seasonal cheese cake. 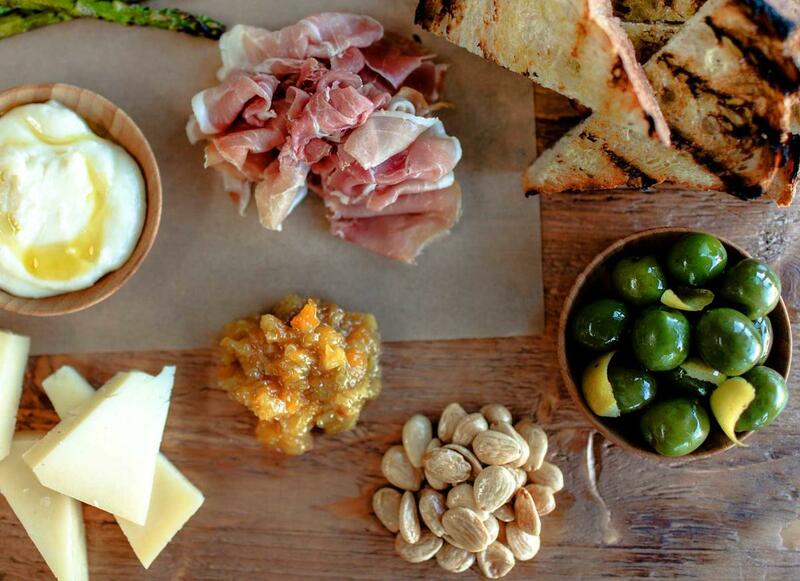 Take advantage of KOP Restaurant Week, and taste something new at True Food Kitchen. True Food is featuring some truly unique dishes - charred cauliflower, butternut squash pizza, and its ancient grains bowl, to name a few - on the two-course lunch and three-course dinner menus. The second Valley Forge Casino Resort restaurant on this list, the Valley Tavern is offering $15 lunch and $30 dinner specials. Lunch selections include turket BLT wrap and the Tavern salad (with choice of dessert). Dinner entrees include 10 oz. prime rib and smoked BBQ chicken mac & cheese. Appetizer and dessert are included. Yard House is one of the newer restaurants to arrive at the King of Prussia Mall, and if you love beer and bar food, it just may become your favorite. The three-course Dinner Restaurant Week menu includes the Nashville Hot Chicken, Poke Bowl, Boneless Wings, and more. Do you really need to see the rest of the menu? Legal Sea Foods at the King of Prussia Mall has everything a seafood lover could want during Restaurant Week. Entree options include shrimp and garlic, crispy fish sandwich, and Greek Salad with Grilled Salmon. Outback Steakhouse is one of the many incredible sit-down dining options at the King of Prussia. The Restaurant Week menu hasn't been announced yet, but you can't go to Outback Steakhouse without ordering a Bloomin' Onion, right? Tiffin is making it easy to get a taste of India during Restaurant Week. At lunch, choose any vegetarian or chicken entree (with rice and naan) for $10. For dinner, get your choice of appetizer, entree, naan, and dessert - anything on the menu - for $20.